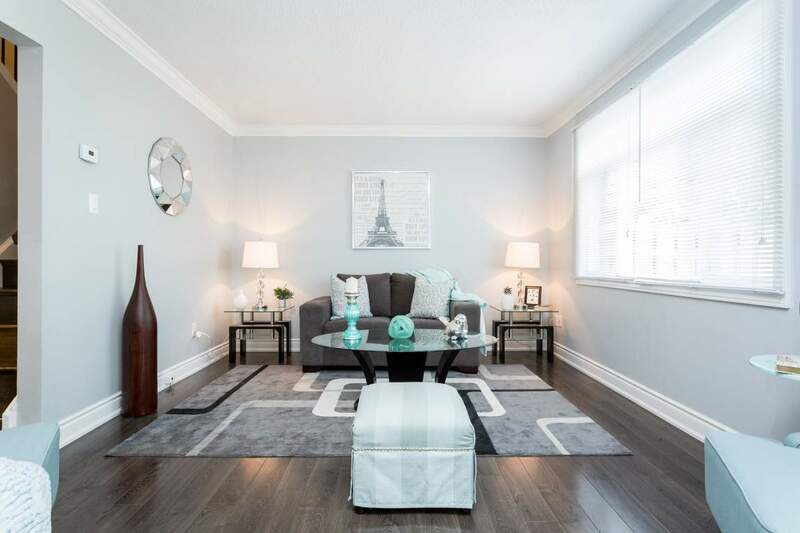 A newly remodeled townhouse is waiting for you. 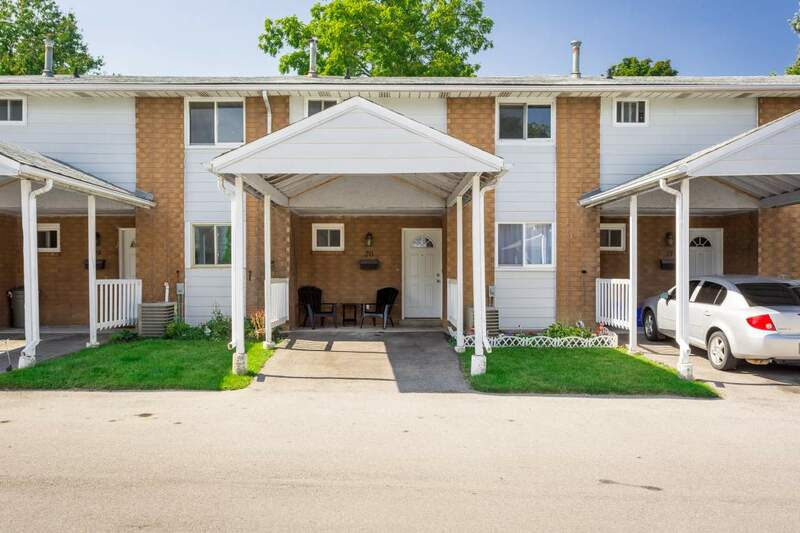 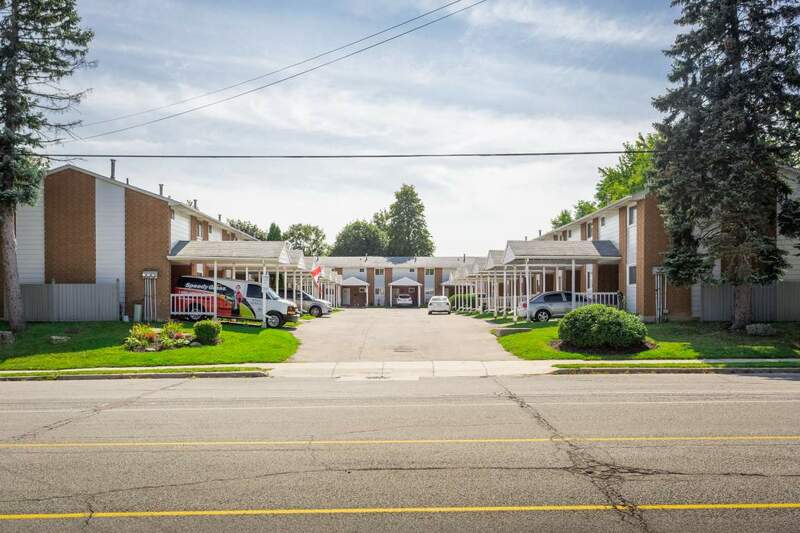 125 Limeridge Road West is a family friendly community that's just steps away from all amenities such as schools, restaurants, shopping malls, public transportation with quick access to the highway. 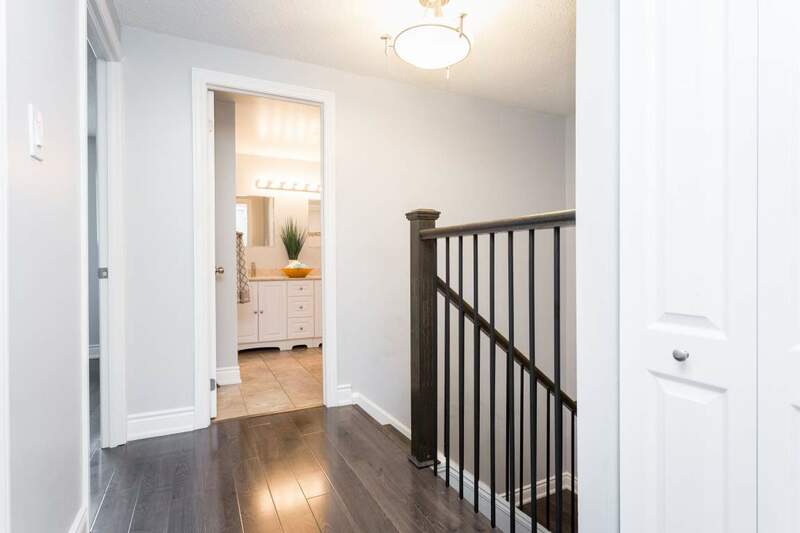 This upgraded interior multi-level townhouse will feel like home as soon as you walk in. 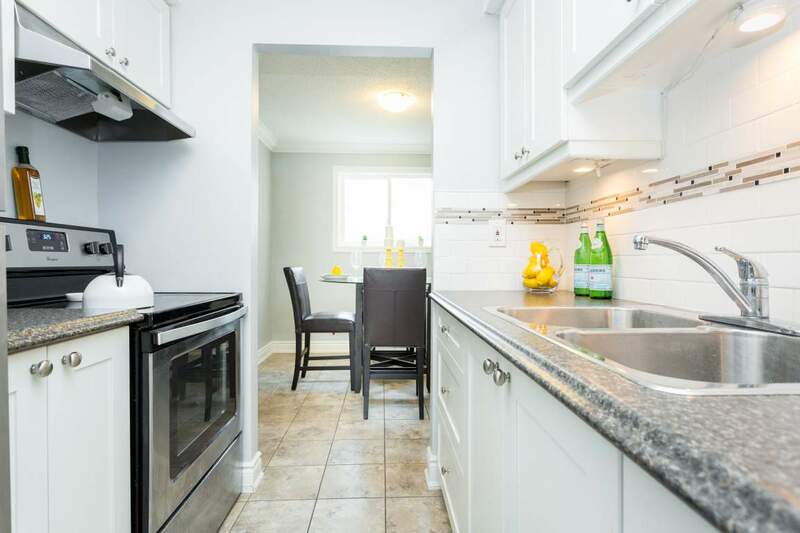 This fresh space has an abundance of natural light that illuminates the modern dark vinyl plank flooring, along with ceramic tiles that enhance kitchen areas complimented with stainless steel appliances and stylish modern fixtures. 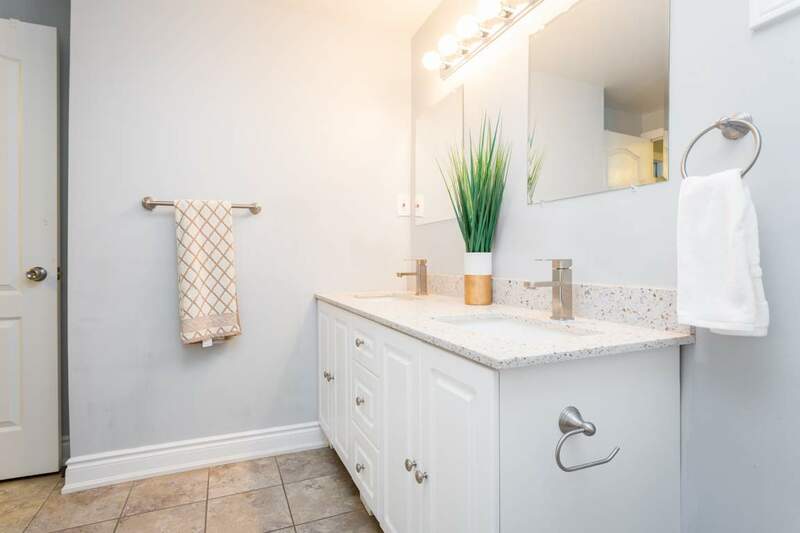 There is a powder room located on the main level as well as a modern four piece bathroom that compliments spacious bedrooms with ample storage space for all of your personal belongings. 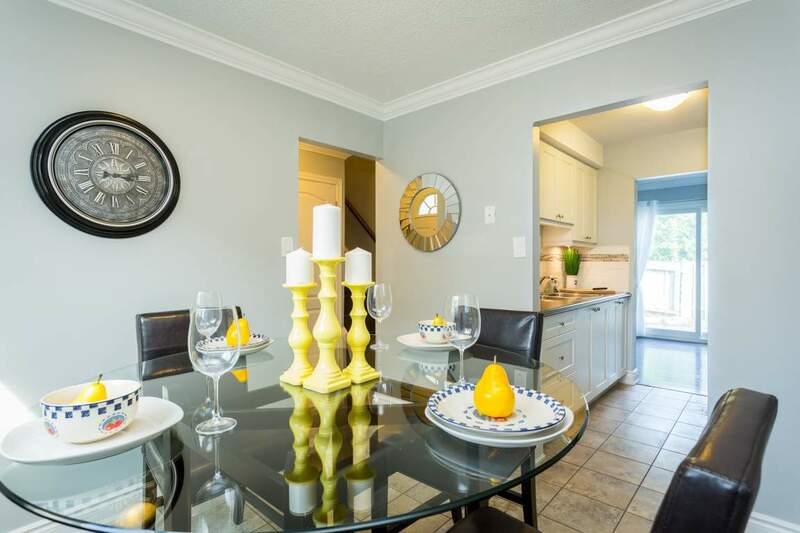 You'll love inviting friends and family over for entertaining in your private enclosed backyard!